Oh passing time…where is my dear one? 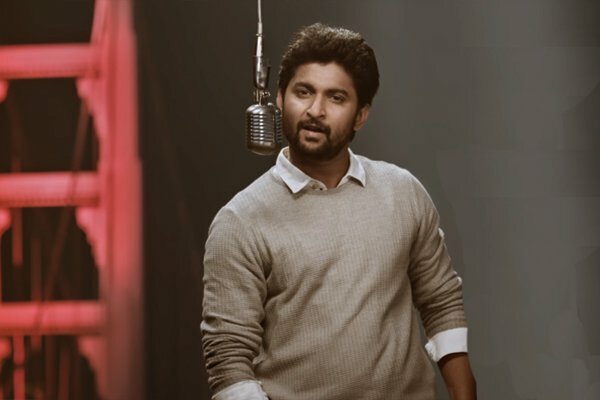 Please translation "Hey Badhulu Cheppave" Song Lyrics from "Ninnu kori" as well!!! Oh it's so touched my heart ..